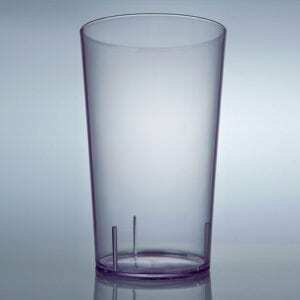 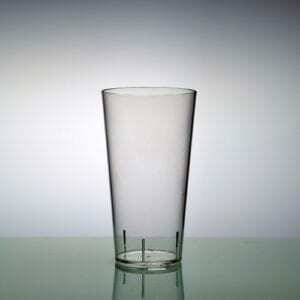 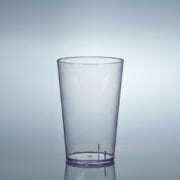 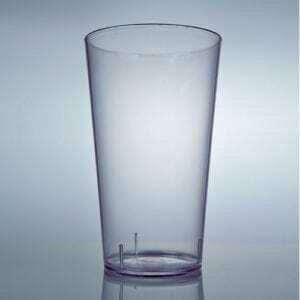 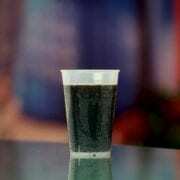 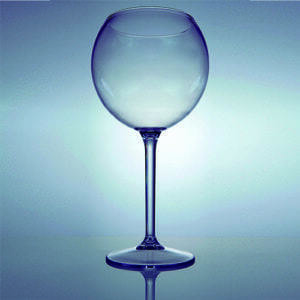 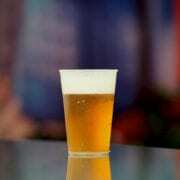 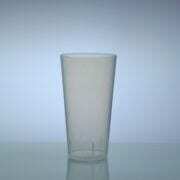 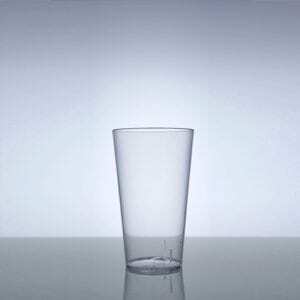 Tango 0,40l glass is made of a softer material PP (polypropylene). 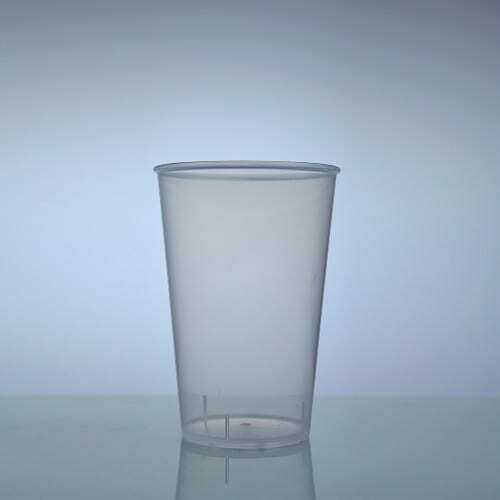 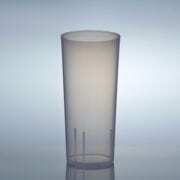 The Tango glass is also available in different colours such as solid, transparent or fluorescent colours. 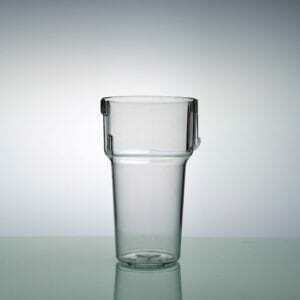 unbreakable, dishwasher-proof, reusable for many times and 100% recyclable.